Wondering how much longer your air conditioner will last? Or are you already in the market for a new system and taking precautions to get the highest ROI on your new purchase? Either way, it’s important to know the life expectancy of your new HVAC unit. There are plenty of variables that affect the life expectancy of an HVAC system but the general lifespan ranges between 15-25 years. Continue reading to learn how to increase the life expectancy of your air conditioning system. Depending on the brand of your HVAC system the following maintenance items could make your air conditioner last a lot longer when routine service is performed. Proper care for your HVAC unit is the best way to get the most out of it. Routine at-home maintenance is just as important as having a professional technician service your unit annually. Annual service will keep your air conditioner in tune and prevent costly maintenance later on if problems are not taken care of. Some HVAC companies sell maintenance agreements when you purchase a new unit which will give you the best rates for annual service calls. Join the Palm Air Filter Club to take the guesswork out of changing your air filter! 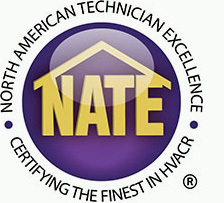 The certified HVAC experts at Palm Air are ready to help you answer any questions you may have before purchasing a new AC unit. 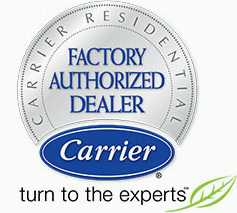 As a factory authorized dealer we offer the best prices in Boca Raton and the surrounding South Florida area. Contact us now to see for yourself.